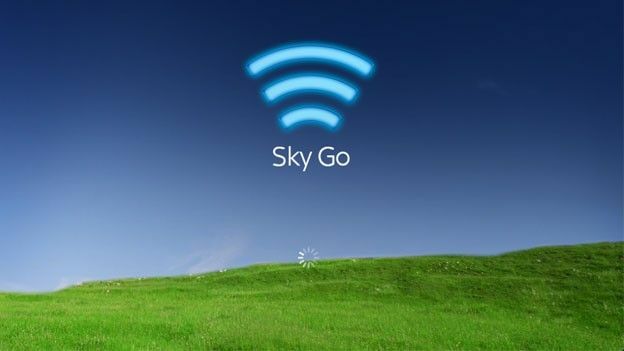 For those unaware, Sky Go is a free online streaming service from Sky (a UK satellite company) which allows Sky subscribers to watch content on the go from their subscription package from a variety of different devices. Now, Sky are set to launch Sky Go Extra which, for £5 a month, will allow users to download content from their subscription for offline viewing. The £5 per month will allow up to four users to download on-demand Movies and TV to their devices. Each download will last for one month, but users can download as much content as their device can handle. Sky is expected to offer users a free 2-week trial in an attempt to entice users away from Netflix and Lovefilm. Sky recently included on-demand iPlayer on their satellite-box, which is still the most viewed service in the UK, serving around 10 million users per week. Sky claim they have around 70 of 100 top movies around six months after their cinema release, which apparently is higher than their rivals, and the ability to now cache the online content for viewing at a later date, is Sky’s attempt to introduce an all-round package for their subscribers. Unfortunately it is not all good news; the service is extremely good for those wanting movies and sports, but the service is no good for viewing regular programs or TV series on say, for example, BBC1 or ITV. The service is definitely a step in the right direction, and while the one month retention is a minor restriction, the ability to download content to your device definitely takes subscription satellite TV to the next level. Hopefully the idea is matched by the execution and the selection of content will be impressive enough to warrant another £5 a month, and indeed be able to compete with the other online subscription services.